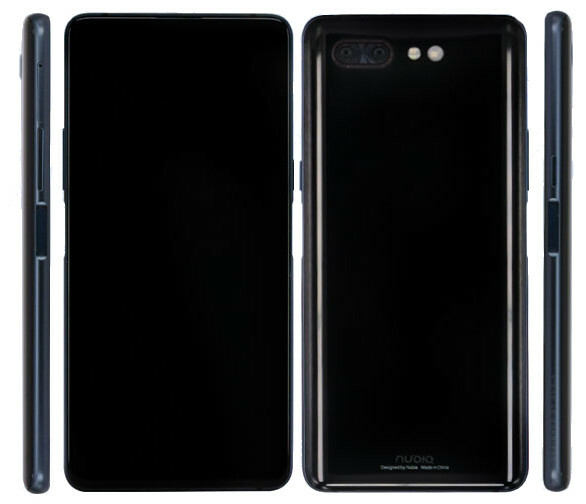 After the announcement of Nubia Z18, the company is gearing to launch the Z18S that has been certified in China with the model number NX616J. This reveals dual displays, 6.26-inch FHD+ LCD screen on the front and a 5.1-inch HD+ AMOLED screen on the back. This also reveals dual fingerprint sensors on the sides, just below the power button and the volume rockers. This doesn’t reveal a front camera, which is surprising for a flagship smartphone. The Nubia Z18S is expected to come in Gold and Black color. It could go official in the coming weeks.